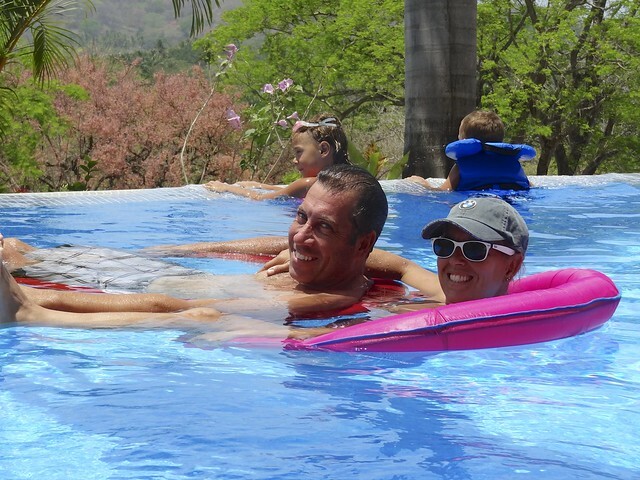 Leaving the dust and heat of Nosara we retreated to the beach at Samara. 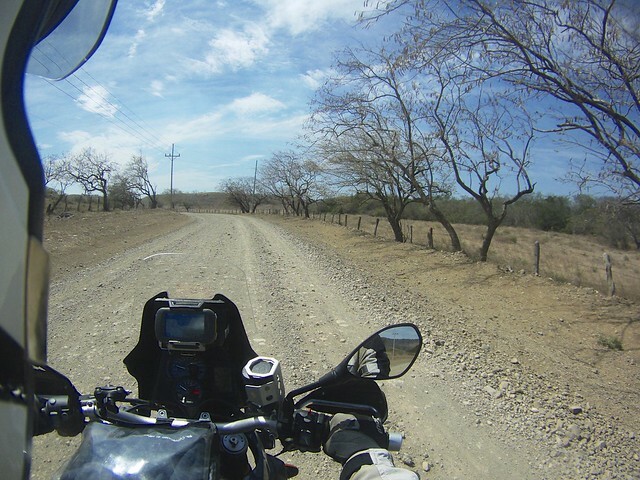 This was a 28 km ride down a VERY dusty dirt road. 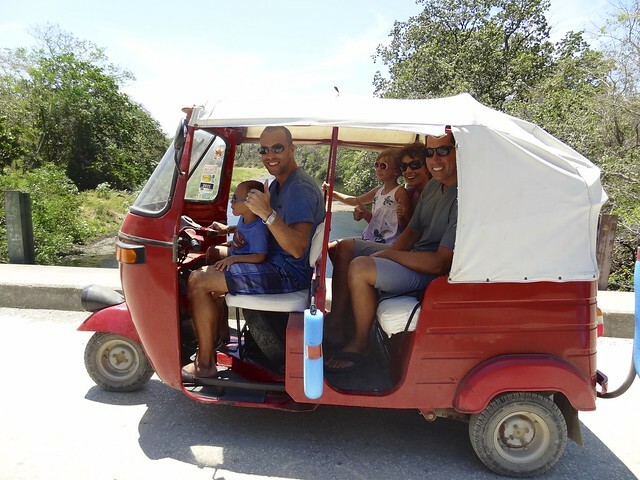 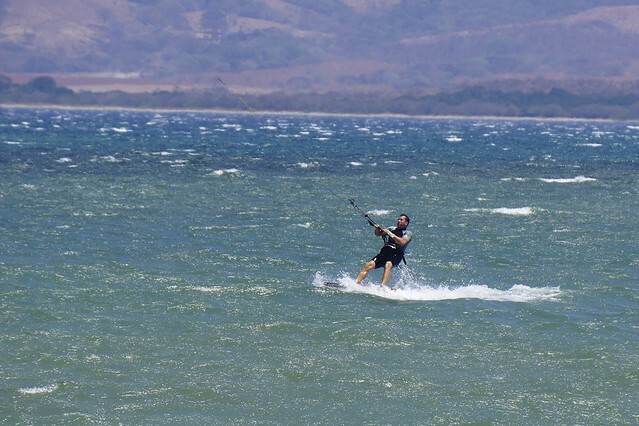 Now that Dan is “a kite surfer dude” we are going to head south to meet his sister and her family in Nosara. 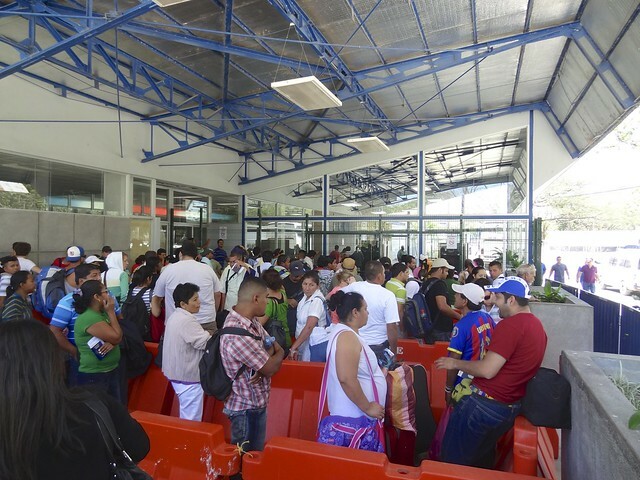 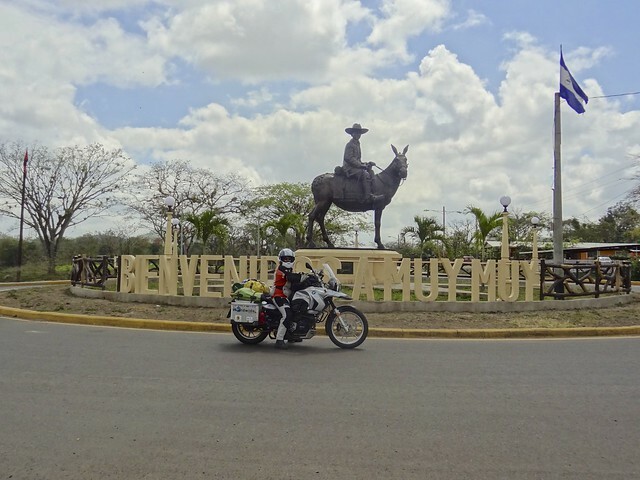 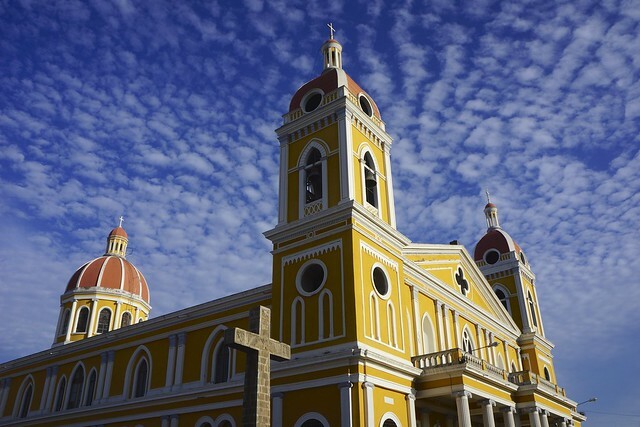 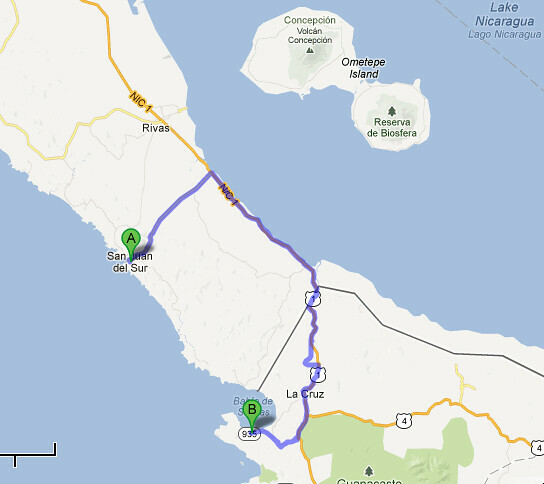 Heading south from the border, we made for the Playa Copal and to the Kite House. 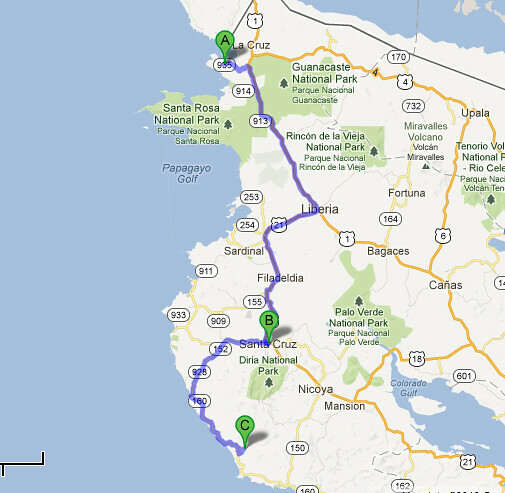 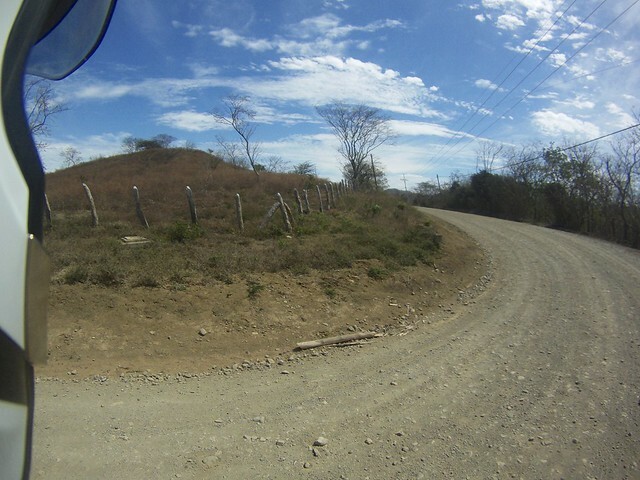 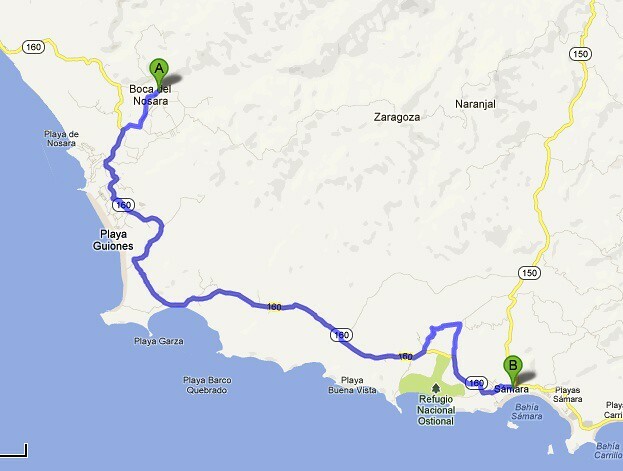 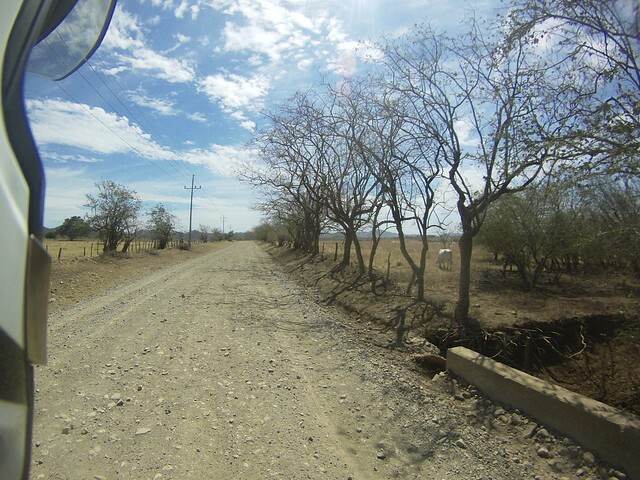 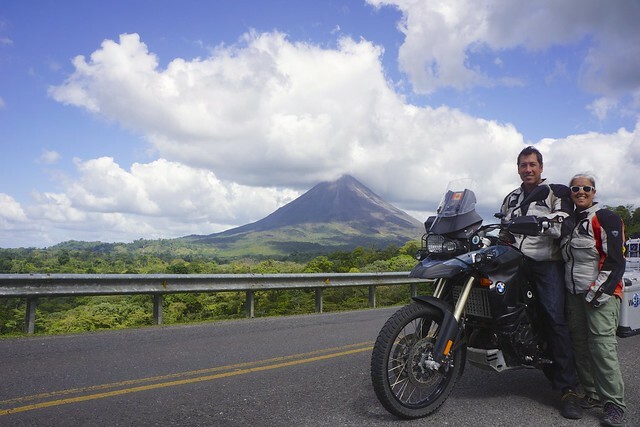 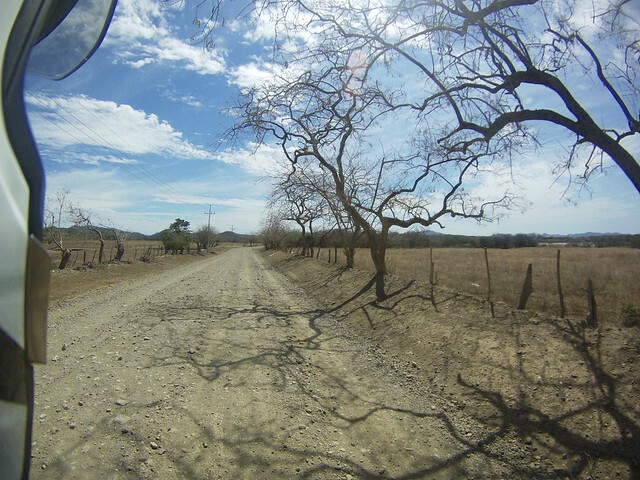 The road is gravel from La Cruz and that is also where the nearest grocery store is. 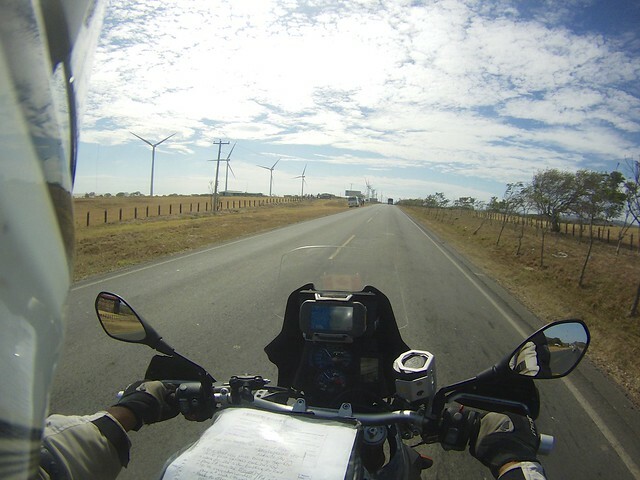 One thing I hate to drive in is wind and that means a wind farm is never a good sign. 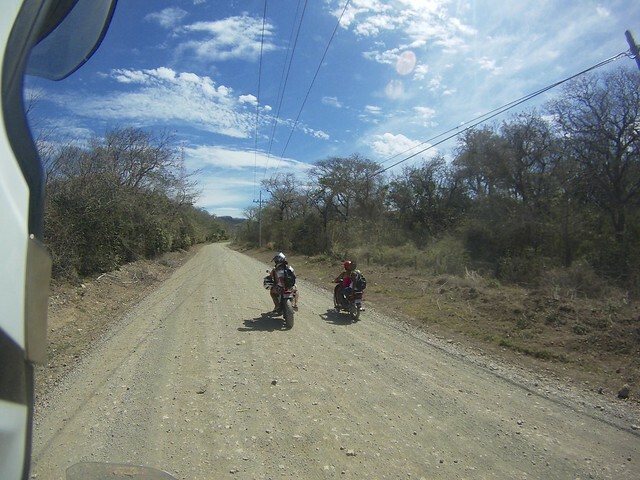 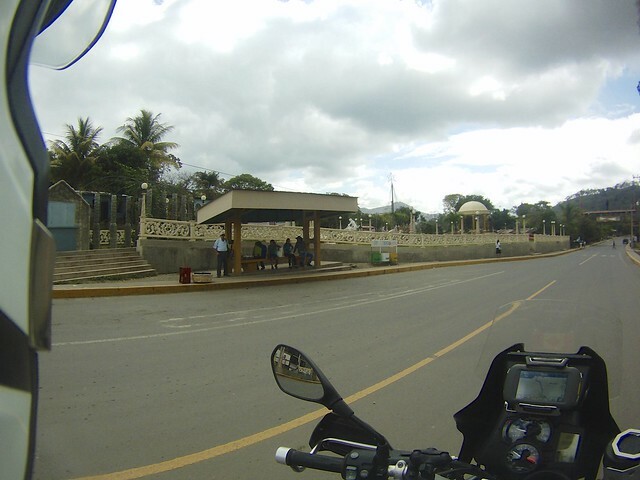 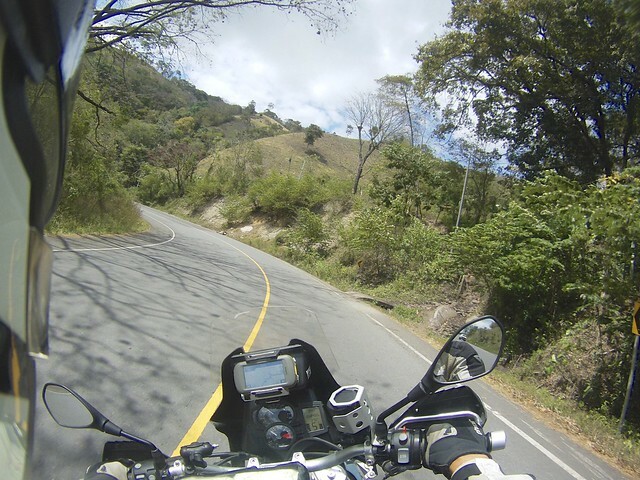 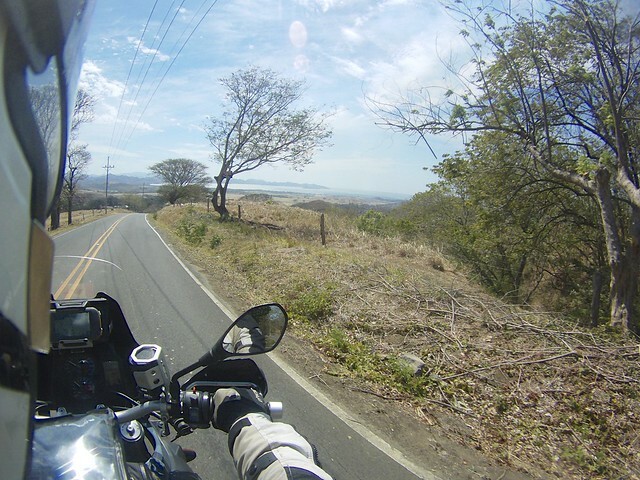 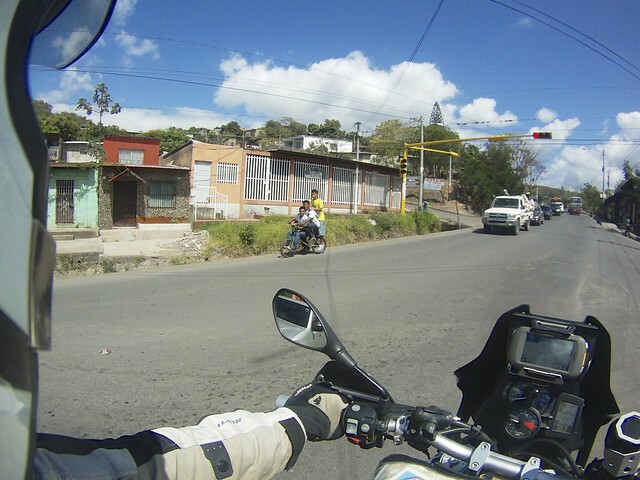 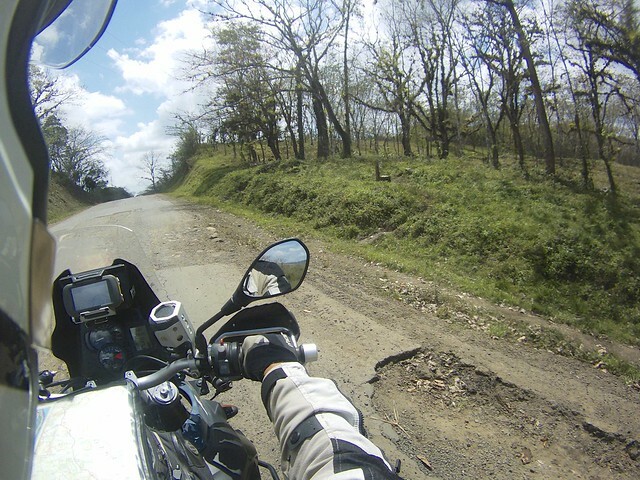 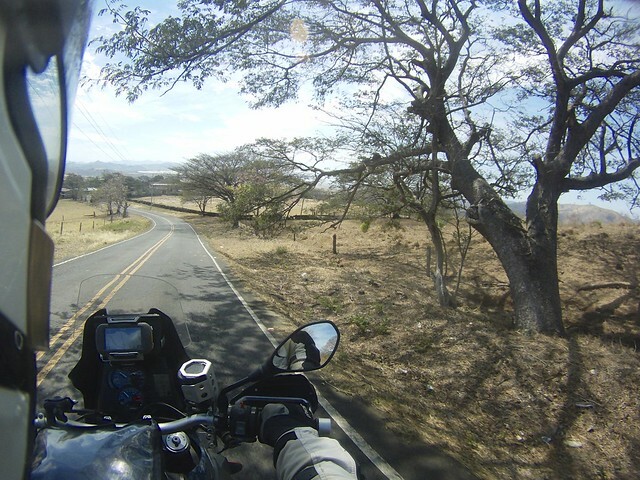 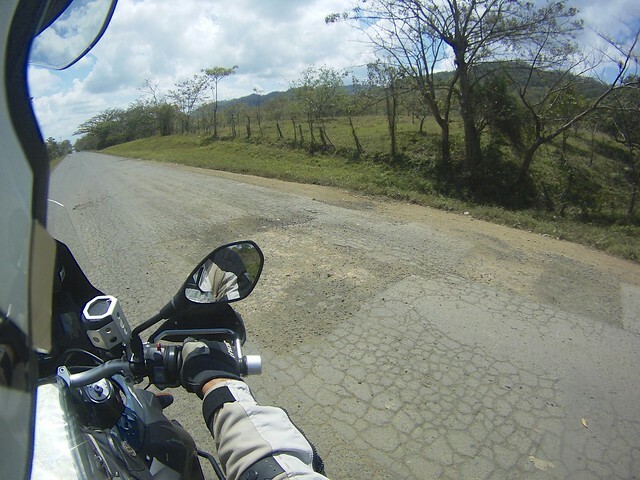 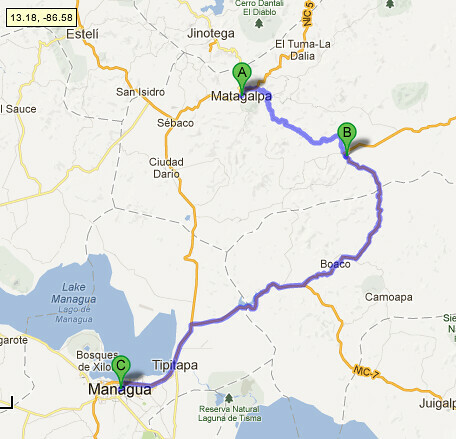 Leaving Matagalpa we opted for the long way round.